Web design is not just a visual design but it is the overall structure of website layout which is done with the help of contrast, image, colors as well as a typeface. It does not only represent a company but also plays the prominent role in the success of the sales of the company. Depending on the principles and techniques applied during developing a website lower and higher conversation rates can be achieved by them. A successful website needs to follow some aesthetic and technical rules for providing the best experience to their users. 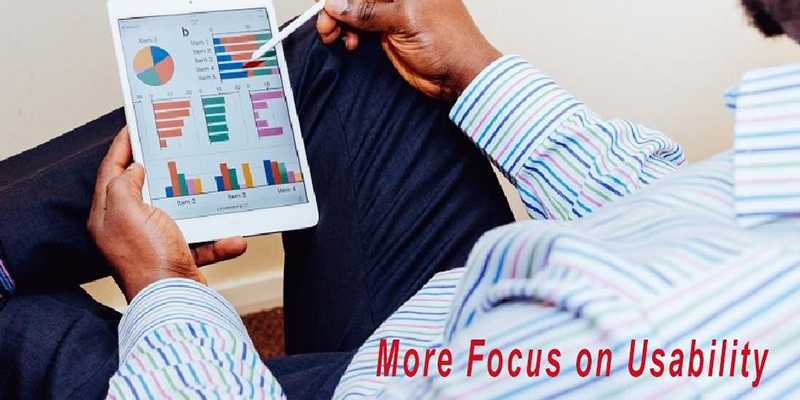 The website should be developed with a lot of consideration, precision and by paying full attention because its colors, contrast, images, layouts, navigation, and graphics put the strong impression on the number of visitors that convert into buyers. Apart from providing an aesthetic look and feel it also necessary to concentrate on the rule of website function. The essential thing that you need to take care of is to converting the visitors into a buyer. For that first, you need to assure that your website considers high usability factors. So ask yourself whether it is user-friendly and intuitive or not. Here we have some factors that improve the usability of your website. The website must be quick. If your webpage takes a long time to load or if the drop down menus is hard to open then this could avert the visitor within the second. Ensure that you are providing things in proper order so the user can easily move from one page to another. The sequence of your website should be very intuitive and obvious so the visitors spend the least time to get their objective. This factor needs the overall usability. So always make sure that content must be legible, highly informative and importantly easy to understand. In order to increase conversion rate is important to pay sufficient attention to the visualization of the website. Always remember that website is the communication channel between you and the user. 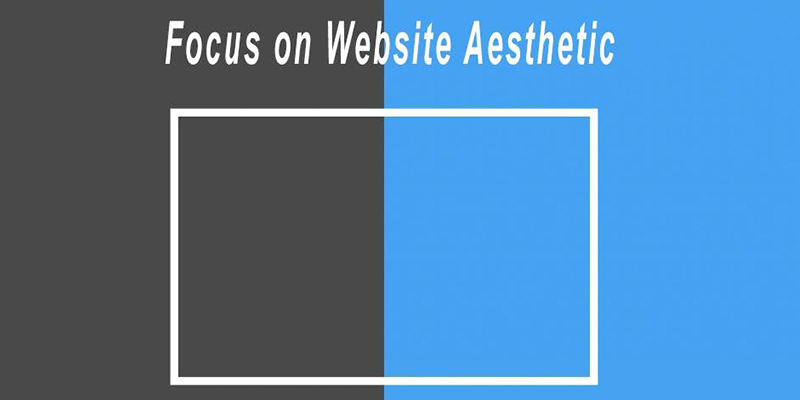 Here we have some factors that help you to create an aesthetic website with ease. It is the subtle thing and intuitive hint that attract the visitors in a natural way. Initially, the user gets confused when he visit first time on a website that from where he start. As an owner, it is the responsibility to direct them in right direction. At that point, hierarchical structure plays an essential role here which help you to use the sequence of size and content to develop a natural flow of the user experience. It means that use information according to its important and also use some directional cues that contain pointers and arrows. Colors play highly important role in improving conversions. Colors have an immediate emotional connects with the visitors. In order to come up with the correct contrast, you will have to experiment and try various colors combination with one another. However, some colors that may not look good together otherwise could work brilliantly on your website. It is a method through which one can catch the eye of visitors and bring into the direction where they want it to see. It makes a tunnel vision effect that makes you look at inside the tunnel apart from seeing its outside. It helps you to prevent the eye of the visitors on your website from getting distracted and make user focus on what is important. Using dynamics borders and shapes around the information that you want consumers to view is a subtle tip to use this effects to your benefits. This is the process which helps in increase the conversation rate, profits, and traffic. Obviously, creating informative content is very necessary for all the website. But the thing is what put your website high up on the search engine raking is the SEO that you include or use. 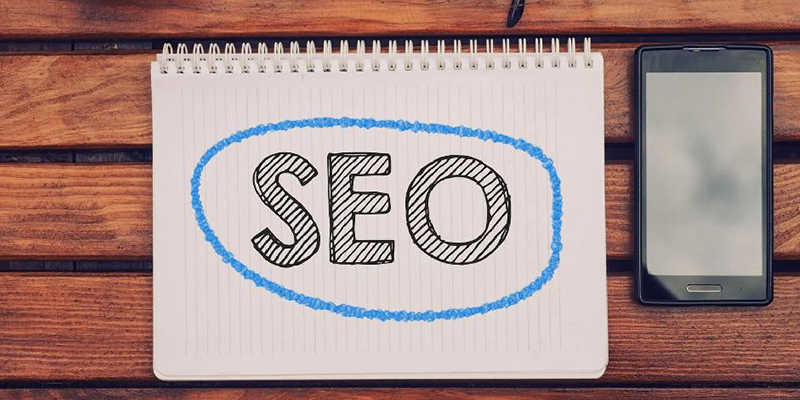 Get the details for knowing more about the principles of SEO and the use of keywords for getting the traffic on your website. SEO helps in improving the number of people visit your website and also directs an opportunity of better sales. It is an important aspect that contributes to improving overall conversions. The conversation-centric design gives direct affects and effects the conversion. This design gives the opportunity to the consumers to give their views and implement that. It is necessary to remember that your website attracts the user. 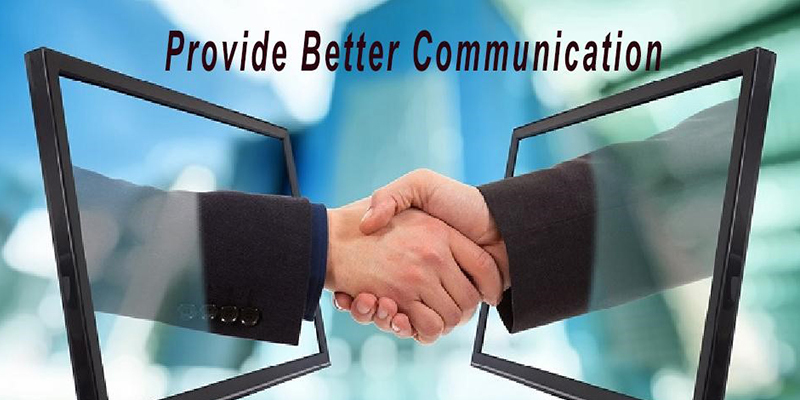 For that here are some ways that help for better communication on your website. For maintaining the conversation try to provide users the buy, click and search option. Make use of buttons and manage them in a proper way that the visitor can easily click on them and use them to communicate with you. My Name is Ashley Marsh. I am an analytical and versatile Content Writer at MAAN Softwares. I have over 4 years of Content writing experience on the topics related to latest Technologies.